The official results for the Concordia Student Union elections were posted on the CSU CEO’s Facebook page this morning. According to Chief Electoral Officer (CEO) Stephani Moukhaiber, 1076 students voted. Riaz, Al Alaoui, Polanco and Badr were all running as part of Team Embrace ConU. Sutherland, Ellis-Durity, Rydzewski and Mushtag were running within Team Connect. All referendum questions also officially passed. Students agreed for the council of executives to have non-hierarchal positions, meaning that the general coordinator will have the same authority as the other coordinators. Students also voted for Concordia University to become a sanctuary campus, meaning that the student body will not be collaborating with the Canadian Border Services Agency (CBSA) to give out information on any past and current faculty, staff and students. A decrease in the Student Space Accessible Education and Legal Contingency (SSAELC) fee of four cents per credit. To transfer four cents per credit from the Student Space Accessible Education and Legal Contingency (SSAELC) fee to the CSU Operating fee to pay for the operations of the Dish Project. This project is a student-run service at Concordia that provides free dishware to student and community around Concordia. The Concordia Student Union have also been mandated after the elections to work with the Concordia University Administration towards integrating sustainability and indigenous studies courses in all undergraduate programs. The unofficial results for the new Concordia Student Union (CSU) representatives were published this morning on the CSU’s newly-elected Chief Electoral Officer (CEO) Facebook page. The results are deemed unofficial due to the winning margins being by less than 50 votes. Due to this, the votes will be subjected to a recount in the presence of the CSU’s judicial board. 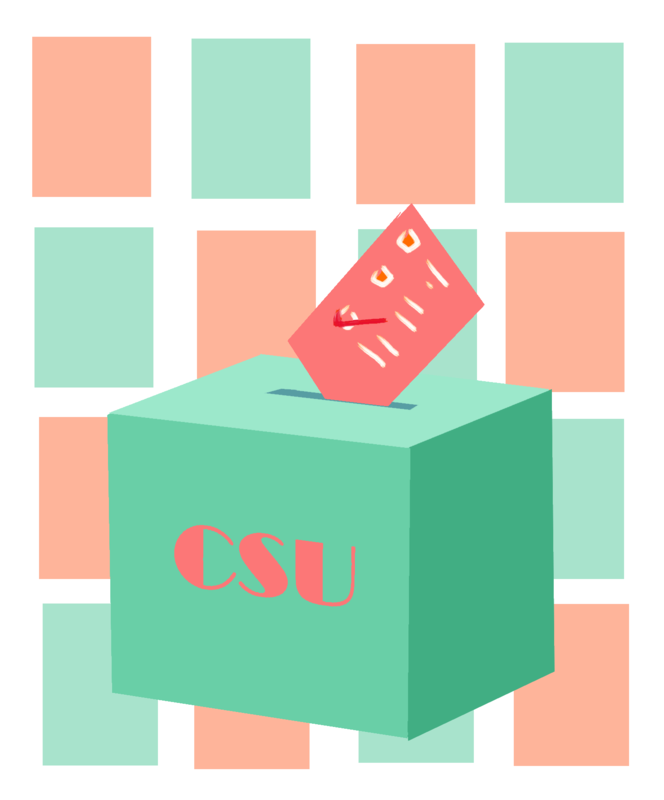 For the referendum question, “Do you, as a member of the CSU, approve of the by-law changes that will render the executives to a more non-hierarchical structure?” the majority voted yes. Since the vote passed, the new council will be acting as a non-hierarchal union. In addition, both Concordia campuses will officially adopt the “Sanctuary Campus” status, meaning the university will not disclose any information about its current or past staff, faculty or students to the Canadian Border Services Agency, to protect them from the threat of deportation.